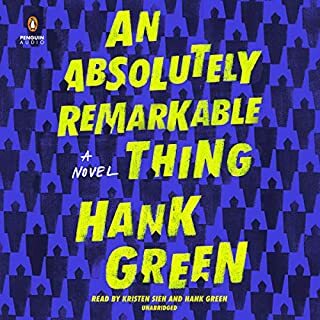 ©2018 Hannah Fry (P)2018 Audible, Inc. I didn't know what to expect when I started Hannah Fry's Book Hello World. 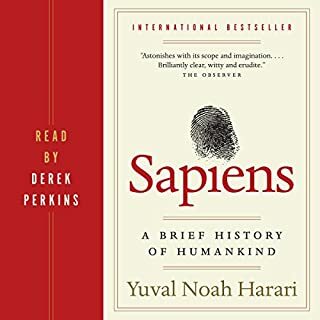 I was keen to discover more points of views on the human aspects in the age of AI and Algorithms, and to be honest, this book deserves an award. It's very well researched, exceptionally simple to understand and relate to. Very well job and I highly recommend! Complex subject matter, beautifully handled. This experience alone very well could've sold me on the idea of audiobooks. Admittedly, I've never taken a keen interest in reading. 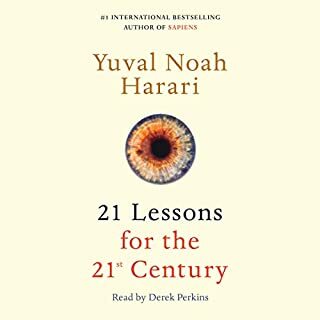 Whether it's physical, digital, or through an audiobook, I find myself struggling to sit through even the best stories after an hour or so. Hello World, however, captivated me for the entire length of the reading, in large part due to Hannah Fry's wonderful writing and enthusiastic narration. Really interesting overview of how algorithms impact human life in modern day. Hannah's narration is excellent. Fantastic look at the problems and benefits of algorithms as they pertain to shaping our lives. Things to be mindful of and things to give hope - though reminding us to sit up and pay attention. Hope, if course meaning - we have a reason to believe that there is a zone where we can have the best benefits of algorithms and mitigate the worst. We must be diligent though! I cant imagine this being read by anyone other than Fry herself. Perfect cadence, timing, etc. An incredible speaker. I really enjoyed the topics and wanted to discuss them with everyone one around me. Hannah Fry does a great job. She looks at the good and bad side of technology in a fair way. Learned a lot. Fascinating information and insight into the ways that algorithms impact our lives. Hannah Fry touches both our hopes and fears, and shares her thinking on the future. At last! Hannah Fry has written a book that explains what an algorithm is (simply put, “a step-by-step procedure for solving a problem or accomplishing a task", what they can do, the pros and cons, along with well-chosen examples. What she's writing about are mathematical operations that include equations, probability, and logic translated into computer code. She clearly explains that computers don't think, but only follow sequential directions coded by humans. Because the code is written by humans, the algorithm can be accidentally biased or contain bugs, or the bias may be intentional. Algorithms allow computers to scan slides quickly and more accurately for signs of cancer, guide the buying and selling of stocks on Wall Street, and "drive" self-driving cars. Algorithms can help us greatly, and also do great harm. Ms. Fry thinks that humans and machines working together is the best and safest way to head bravely into the future. GPS can get you safely from point A to point B, but it's also your responsibility not to drive off a cliff, even if Mandy's friendly GPS voice tells you to. Hello World is an excellent, informative read, and one I highly recommend. Hannah does a fantastic job of introducing key concepts of the black box that machine learning and AI have started to become to humans. She does them with real-world examples, which makes all the good and bad considerations that much more relatable. 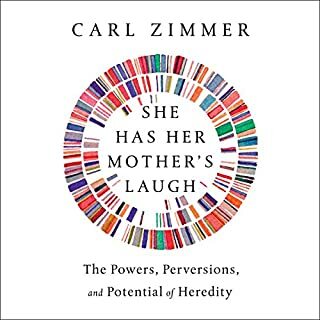 It’s a fantastic read/listen on a subject that frankly deserves more scrutiny due to the impact it has on our lives on a daily basis. Cheers! 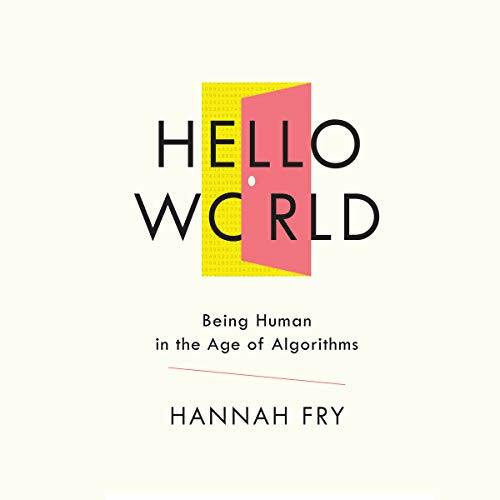 If you are looking for a book that will scare you in a similar way to the many who refused to go swimming after watching the movie Jaws, “Hello World: Being Human in the Age of Algorithms” by Hannah Fry is the book you will want to pick up and give it a listen. No, the book is not a piece of horror fiction like that of Steve King. Instead it details a number of actual real-world examples of how computer and mathematical algorithms guide nearly every one of our daily actions. The book is not only well laid out, concise, and eye opening, the narration is skillfully performed by Dr. Fry herself. 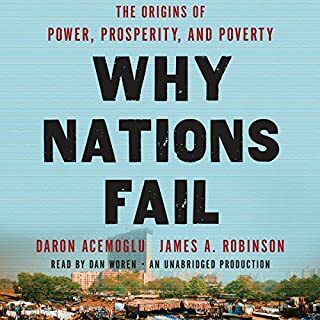 I’m not usually a fan of an author narrating their own work, but in this case her accent, pace, and inflection really brought the material to life in audio format. 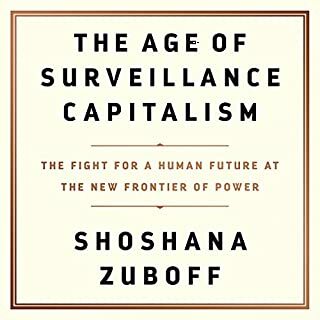 As the subtitle suggests, the book covers how simply being a human today makes you one who is continuously tracked, lead, and whose information is often sold to the highest bidder all collected from various algorithms. Hannah Fry is no stranger to mathematical algorithms, she is a well-known British mathematician who can often be found on the Numberphile’s YouTube channel and she has also presented a few TED talks. The author does an exceptional job of educating the listener on both the good and bad aspects of algorithms. Much like any tool, algorithms can be used for their intended purpose, but many algorithms are used in ethical or evil ways. Early on she defines what an algorithm is and why they are important. Next, she provides some high-level examples of a few very useful algorithms and a few not so useful ones. 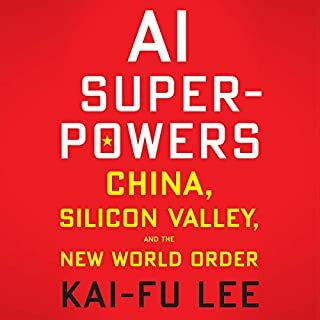 No book covering such as subject matter would leave out the importance of machine learning and the author gives some details on why this type of algorithm is important along with how it differs from procedural algorithms. 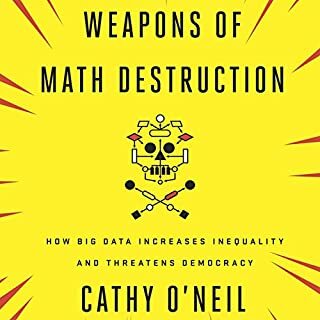 What I really liked was that she did not stick to only examples that were computer or math based, but we are given a view into how most business sectors today leverage algorithms in one way or another. Sometimes to drive sales, sometimes to guide decisions, and sometimes to get ahead of their competition. The book is not intended to be a doom and gloom piece, yet it truly is a wakeup call for most. I also liked that the book was targeted at the average user, you do not have to understand computers, mathematical formulas or science to enjoy the book. It is written a way that nearly anyone would be able to listen and understand her points. Dr. Fry spends some time diving into data brokers. She explains why they exist, how they survive, and just how powerful they are when it comes to knowing who you are. Imagine one company aggregating all the data from your computer (browser history, searches, social posts) and blend this information with your credit card purchases, loyalty cards, photos, and phone/GPS data. Such a company may just know more about you then you know about yourself. Many say that Google alone by the data collected about your search history knowns more about you than your closest family members. These data broker companies slurp up every bit of data you leave behind and profit by selling it to people wanting to target very specific people. What is even more concerning is that these data brokers are often not bound to regulatory bodies, so what they collect and how they use this information is like the wild west and what is even more worrisome is that there is not much one can do to limit or stop it. We are beginning to see more regulations in both Europe (GDPR) and the United States to require such companies to notify you of how such collected data will be used. As with most people who use “free” services today, they do not take the time or effort to read the End User License Agreements (EULA) which often state that information will be shared with data broker companies. As Dr. Fry points out, we should not be surprised that companies sell this information especially for free services like Facebook and Gmail as they need to profit someway. 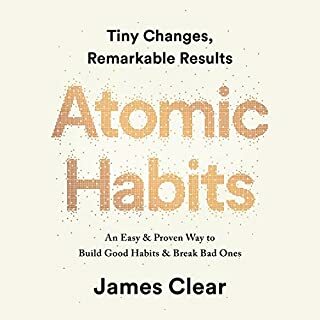 As the saying goes, “If you do not pay for a product, you are the product.” And after listening to this book, you will wonder what value you should be placing on such important details. Much of the trading between companies and brokers is usually for misuse and abuse then for your or my good. When it comes to data brokers, think of all the crumbs one leaves behind from all the activities in our lives and imagine a large vacuum cleaner coming behind us to collect and assemble them into the loaf which they came. Again, very scary! 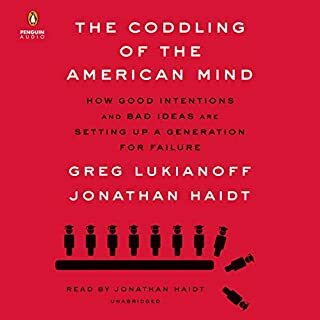 I did want to say that the book itself does not cover anything new or ground shattering, but it is a part of our lives we often ignore or are ignorant to, and I can say that the author does a great job of waking up the listener to better understand how these algorithms affect and impact our lives ever day. She educates us on what is often referred to as the “creepy line”. It is an artificial line which targeted marketing company may cross at times and when they do, it is perceived as being more creeping then good. As the author says, both sales and marketing desire it to get as close to the creepy line as possible without actually crossing it, and that really is a fine line as most have a different buffer zone. Not only is the information we drop and collect used for marketing, but as the author points out, it can also be used to sway us one way or another via techniques call micro-manipulation. It is a way of influencing and emotionally leveraging data they have collects and use it against us (overtly) to lead us to a conclusion or decision which they desire. As she says in the book, “Data is the new gold” and it will be a standard we will all be measured by in the coming years. What began with supermarket loyalty cards for some has grown into a large government control data profile on the population. It sounds Orwellian in many ways but do some research on the Chinese Sesame Credit systems and you will quickly find out how a volunteer system will become mandatory in due time. Dr. Fry covers situations where algorithms are used in shopping to get you to buy one more item, judicial for sentencing, automotive when we talk about autonomous cars, healthcare for automating the reading of test results, to our money systems (cash, credit, and stocks). As the book unfolds, you quickly see how these algorithms, directly or indirectly, impact one’s life. In the United States, just think of the importance and focus on having a “good credit score” when looking at getting a loan or buying a house. Now apply that same logic (like in China) which one’s ability to receive government services, timely healthcare, etc. are all based on one’s profile. It is not about being worried by the things one does online, but all the information one is willing to give up saving a little on some grocery item. One area where the author spends some time is the issue with most algorithms being either black or white. There is little to no grey areas (as with human judgement or compassion). Also, algorithms are only as good as the people who developed and coded them. There is no such thing as a perfect algorithm. We have issues on two extremes called false negatives and false positives. These both need to be adjusted to cause the least amount of issues within a given system. For example, take breast cancer screening. An algorithm that is set to limit false negatives (telling people they do not have cancer when they do) increases the chance of more false positives (telling a person they have cancer when they do not.) Neither outcome is good, and any algorithm has to take such things in to consideration. She also covers that there is no such thing as a non-bias algorithm. They are only as good as the information being feed in to them. For example, if you feed criminal convection data into a database seeking people that may be considered high-risk, such an algorithm will be bias towards males who are of color from females that are Caucasian. That is only because of the bias of the data feed in I the system. One of the more interesting section for me was her dive into algorithms being used to be creative. Can a computer compose music, write a book, or create art. Many will say yes, and a few will say no. Again, this all comes down to the information fed into the algorithm and what makes something like this creative. A piece of music or poetry and follow specific rules assigned to them but is it really art or simply regurgitating data based on the rule feed into it. I can play a musical piece precisely following the rule of music, yet creativity often comes from how a piece is interpreted and played by the individual. I can speed up notes, lengthen their durations, and give it life and body. Can an algorithm accomplish the same thing? I think it is still being debated. 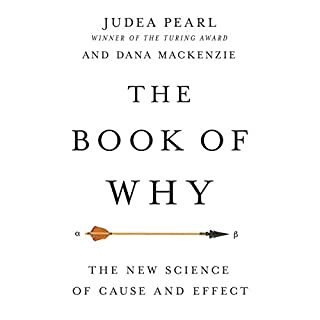 Lastly, the book has a really good summary chapter where the author closes out and covers at a high-level why algorithms matter and why we should care. It was very well done. 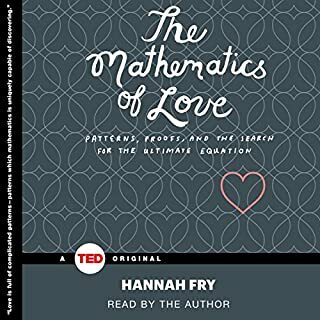 I can say that this is the first audiobook I have listened too that was narrated by Dr. Fry, and I can say that if she ever wants to give up her day job, she could become a full-time audiobook narrator. Her voice is pleasant to listen too, and a wonderful accent that is not difficult to comprehend, and her pacing of the book was just right. I do not recall any issues with the audio itself, no pops, volume issues, or page turns. The piece was very professionally produced. For parents and younger readers, there were a few places that vulgar language was used in the book. As I recall, it was only used when quoting a source or individual. There are very few places I remember words being used, and I believe the subject matter is important for people to understand. For this reason, I would still recommend it but be aware that there are a few places such language is used. In summary, I know this has been a rather long review so I will not spend too much time on a summary section. If you want to learn more about algorithms and not get lost in the weeds of maths or science, you will find this book very approachable, entertaining, and educating. The examples she gives are relevant to not only today but will greatly impact future generations if this data collection via algorithms is left unchecked. It is well worth the credit and I look forward to future pieces by her.